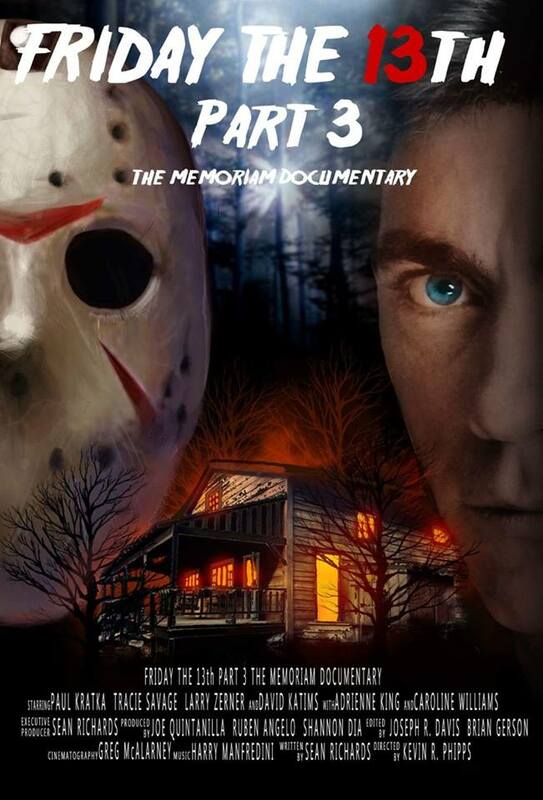 On this episode, Nathan Barker speaks with Executive Producer, Sean Richards, from the Friday the 13th Part 3 Memoriam Documentary (Remembering Brooker). They discuss how the documentary began and developed throughout the process, interviews, filming locations, and the general reception from fans. You can watch if for free on YouTube on the Friday the 13th Network channel or click the link below.